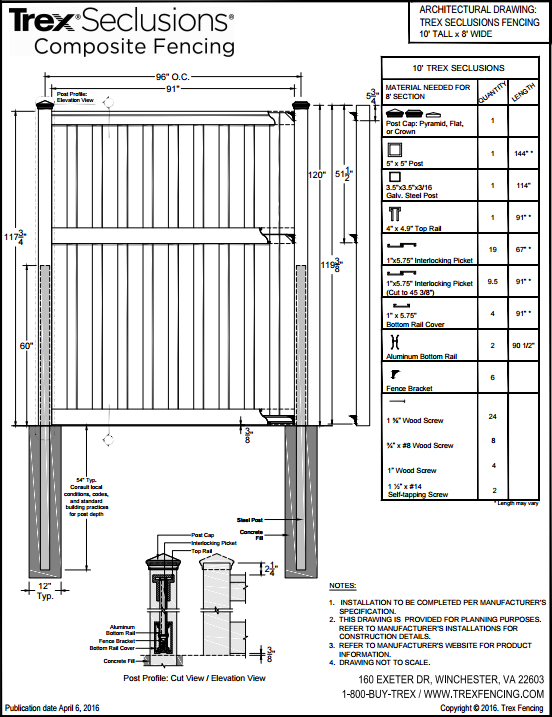 Trex Fencing Shop Drawings are Available on this website, CADDetails and Arcat. 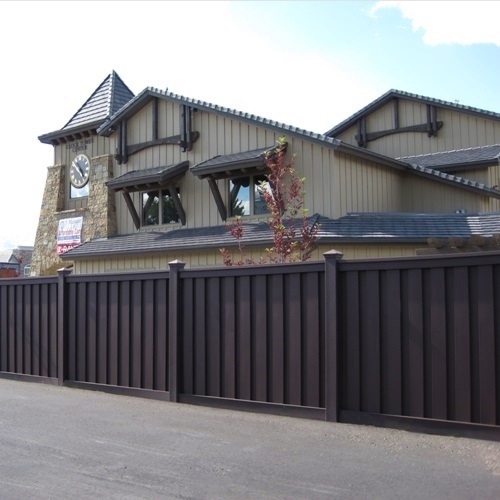 We’ve seen a significant uptick this year in commercial projects where Trex fencing has been specified. 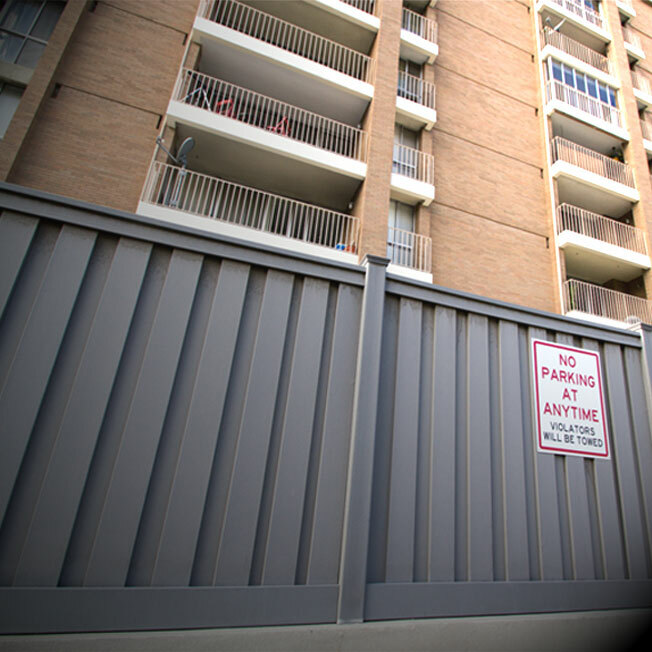 The same is true for residential jobs where architects are involved. 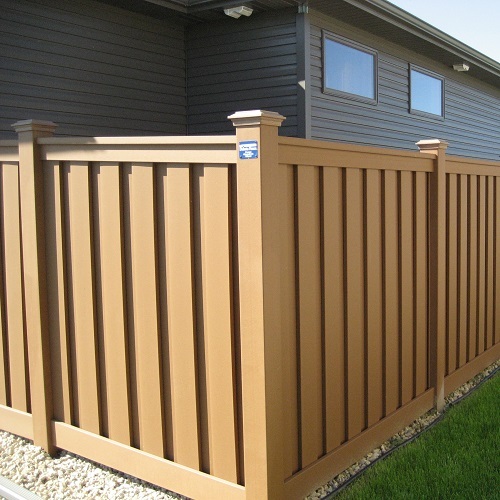 Since we joined CADDetails and Arcat, product awareness has increased and customers are finding that the Trex Seclusions’ fence system offers unique benefits that perfectly fit certain types of projects. 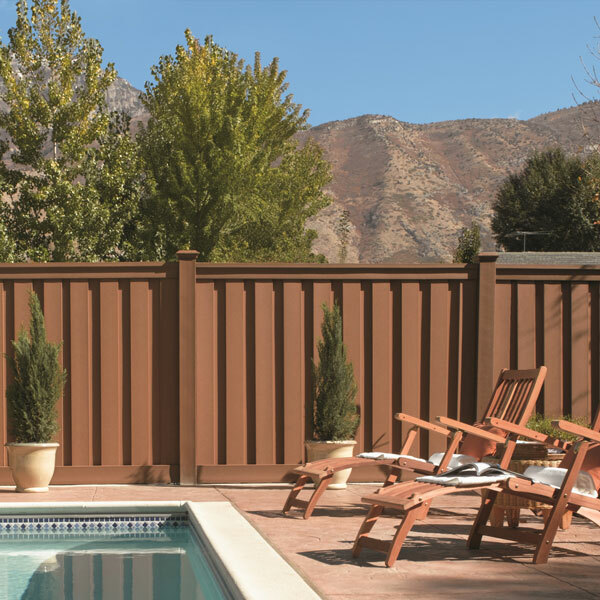 The job called for 10′ tall fence and Trex was the only manufactured privacy product that could be built specifically to those height requirements while also meeting other criteria. 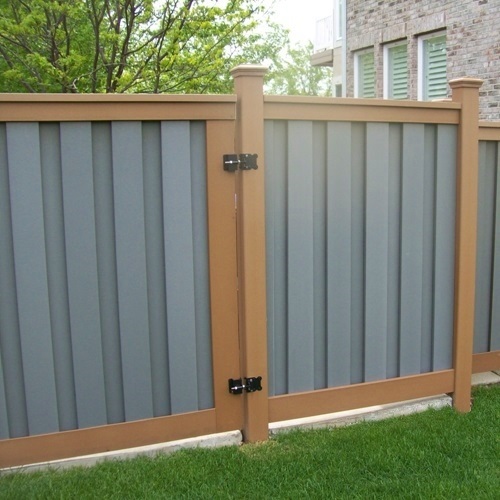 The enclosure required complete privacy. 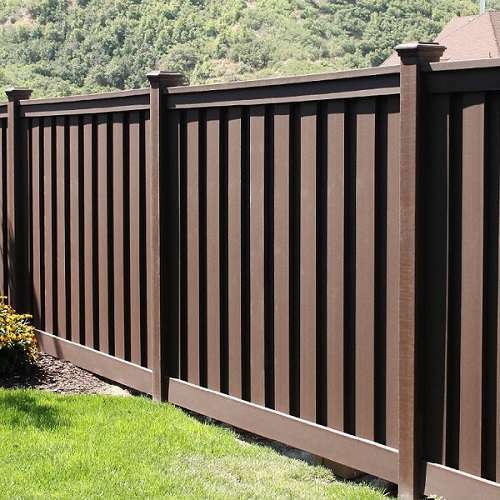 The fence was in a high wind area and the 110+ mph rating was needed. 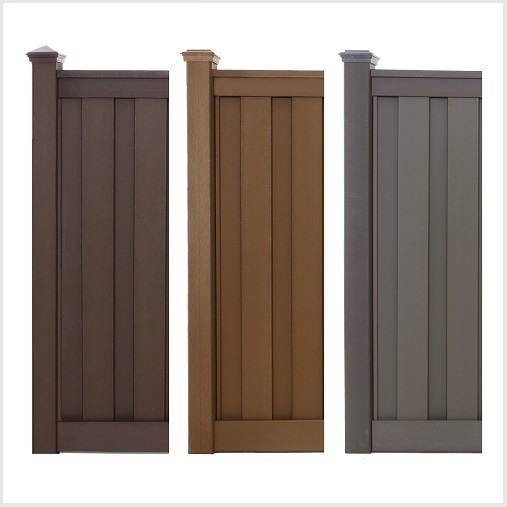 Sound abatement was beneficial; Trex’s interlocking pickets helped block noisy equipment behind the fence. 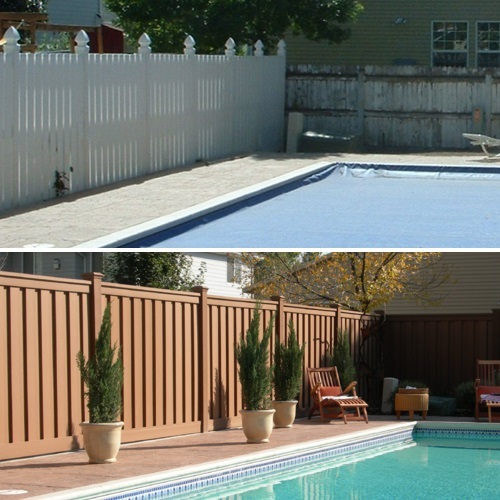 The client wanted a more durable structure than vinyl afforded.  Some of our recent customers include Panera Bread, O’Charley’s, Marriott Hotels, Love’s Truck Stops, and the U.S. Park Service. 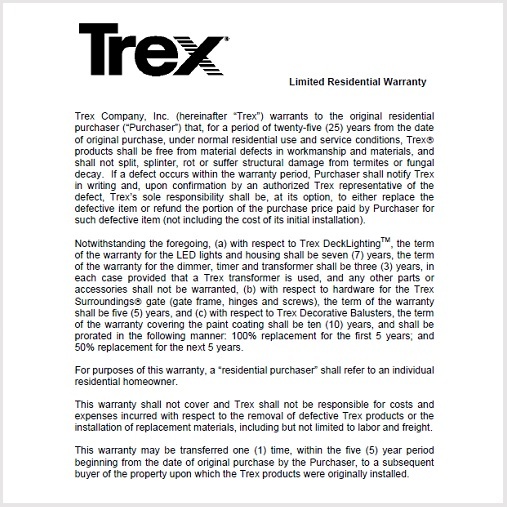 Additionally, Trex is frequently used for schools, fire stations, community perimeter fences, and screens for multi-family dwellings.